Are you looking for something different and creative for your wedding, birthday, or corporate event? A caricature artist is an unexpected delight. 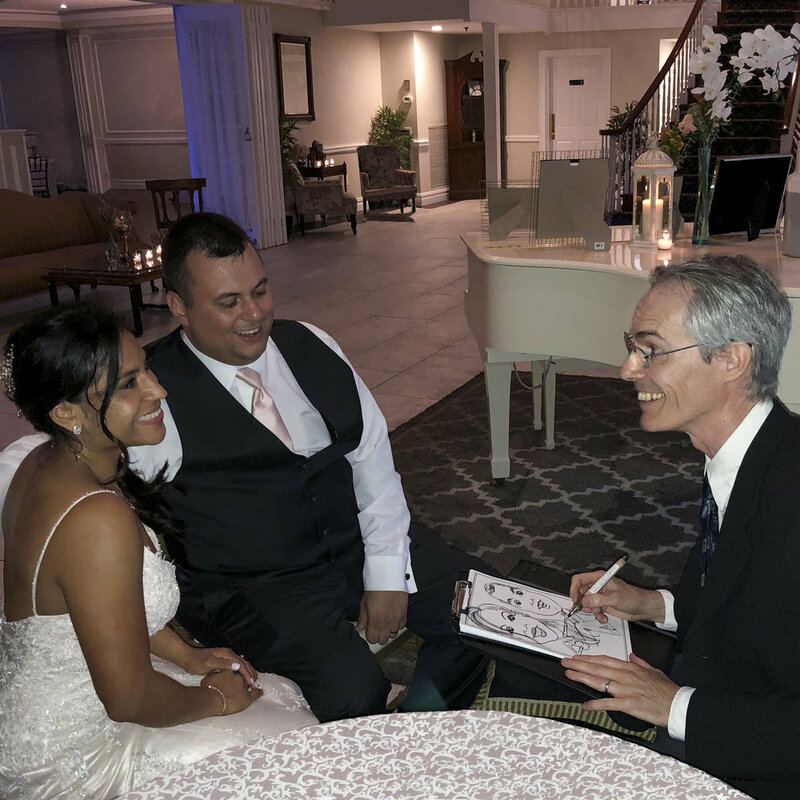 Whether the caricatures are drawn conventionally or digitally, guests love to watch themselves being drawn, and they go home with a priceless keepsake to remember you by.